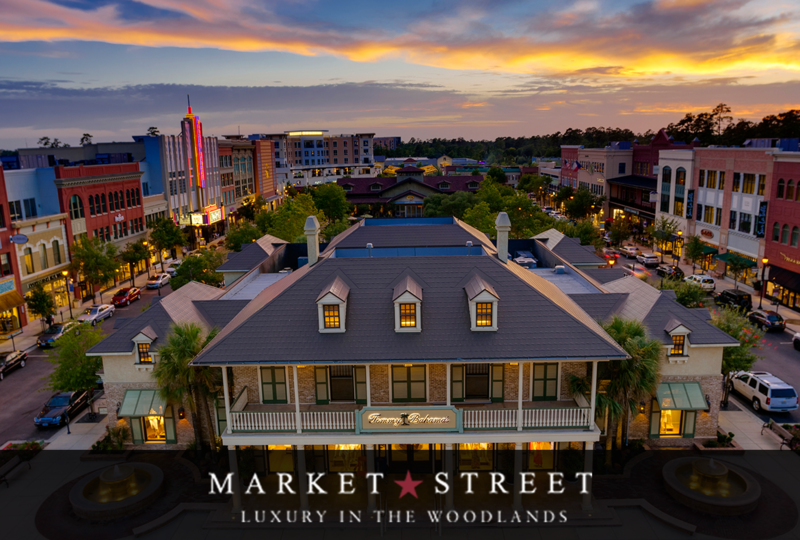 Market Street – The Woodlands is an award-winning mixed-use town center featuring retail, restaurant, cinema, office and hotel in one of the nation’s top master-planned communities, The Woodlands, TX, north of Houston. Luxury additions such as Tiffany & Co., Kate Spade, Club Monaco, Tory Burch, Suit Supply and the 70-room boutique Hyatt Centric hotel make Market Street a premier shopping, dining and entertainment destination. 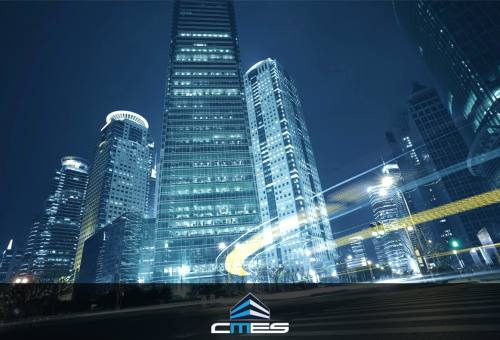 Located across the street from The Cynthia Woods Mitchell Pavilion, Market Street is bound by Lake Woodlands Drive, Lake Robbins Drive, Grogan’s Mill Road and Six Pines Drive. 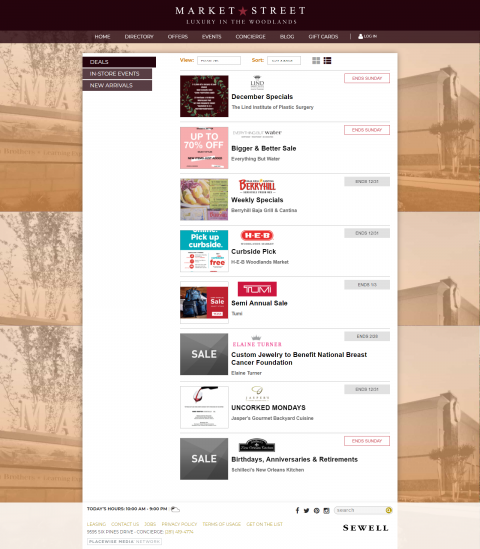 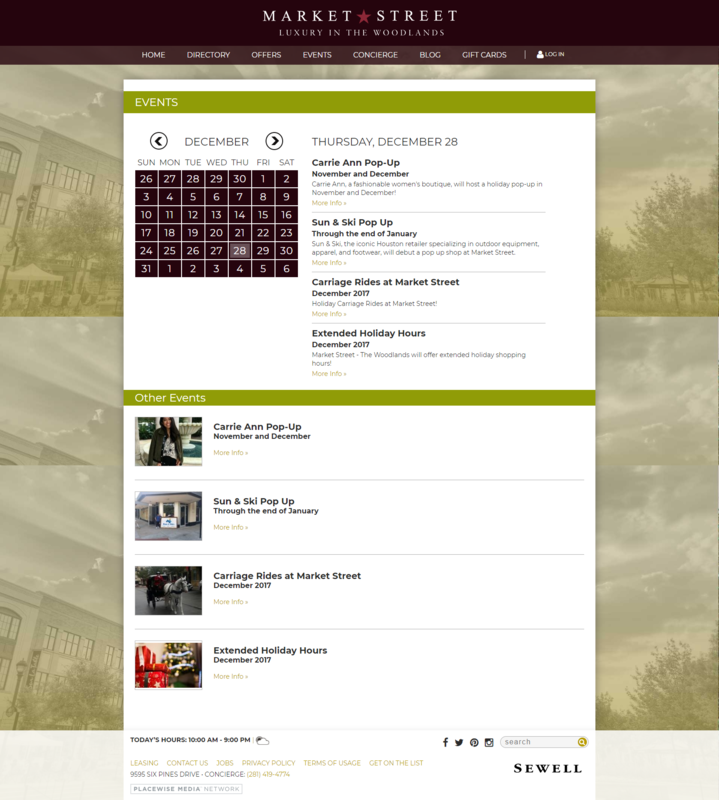 Stalwart Digital has built a custom platform to facilitate management of directory, events, offers, etc. 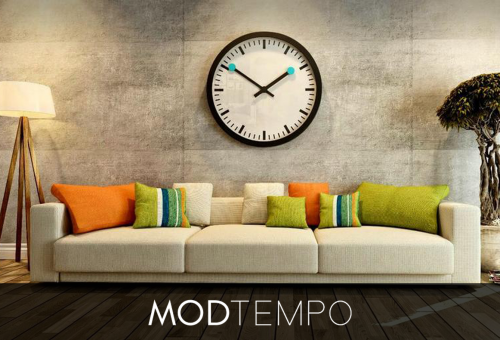 and implemented WordPress blog.